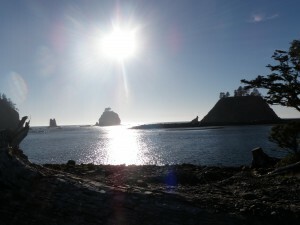 La Push has great halibut, lingcod, salmon and bottom fishing. It Is located just 30 miles south of Neah bay by water. And only a 20 minute drive to the town of Forks. Fishing is a lot like Neah Bay but offers a longer deep water lingcod season. And a October salmon season that the other ports do not. Many of the best fishing spots are located between La Push and Neah Bay and can be reached from both ports.